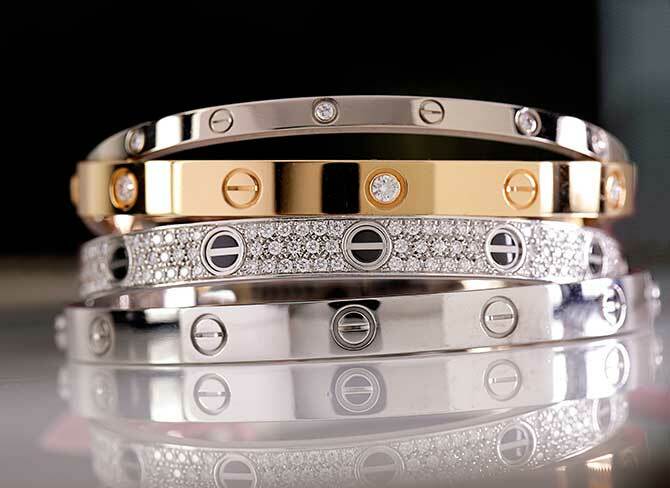 The name Cartier evokes iconic designs: the Tank watch, the Love bracelet, the Infinity ring... 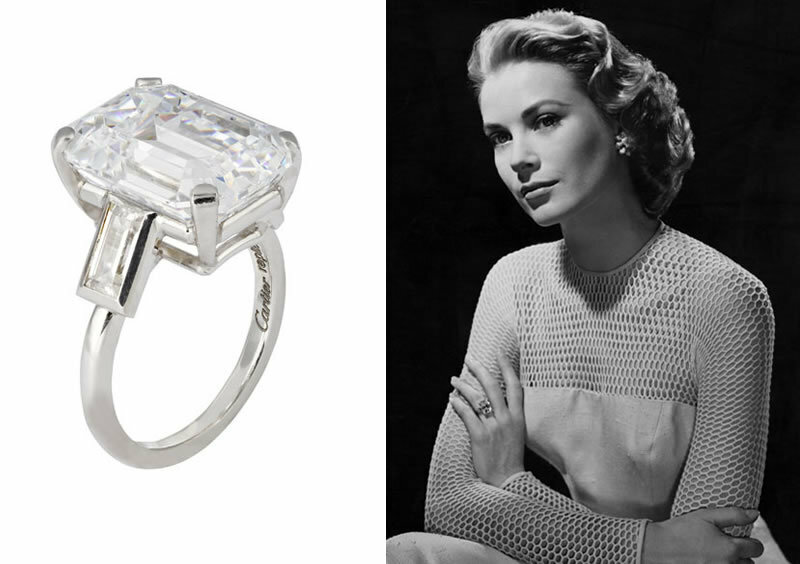 The international brand has influenced fashion and revolutionized the worlds of luxury, particularly those of fine jewelry and watchmaking. 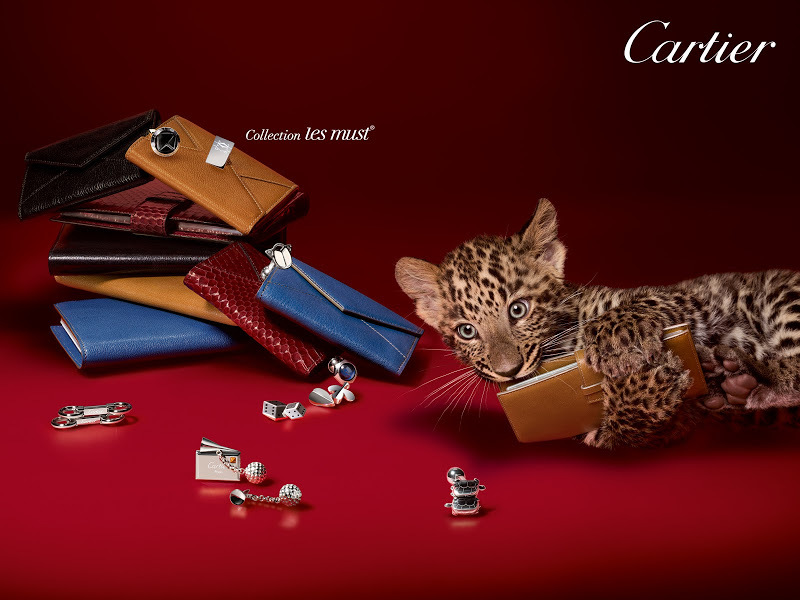 A perfect blend of French elegance and Swiss expertise, Cartier was founded in Paris in 1847 by Louis-François Cartier. It initially marketed pocket watches, brooches and ladies' castellans in the lounges of its historic boutique, located on rue de la Paix. Louis-François Cartier’s two sons, Alfred and Louis, took over management of the brand and were followed by Alfred’s three children, whose team spirit would lead them to collaborate on introducing Cartier across the globe. 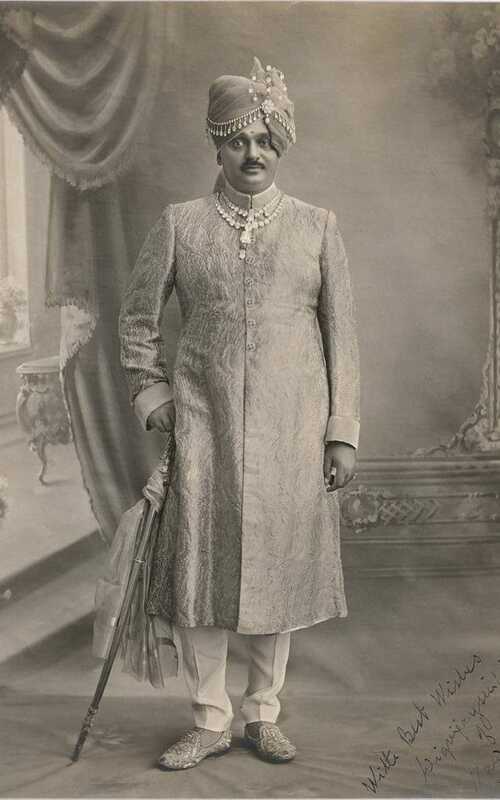 At the beginning of the 20th century, their jewelry, brought back from the Far East, Russia or Anglo-Saxon colonies, was already turning the heads of great personalities, such as King Edward VII of England and the Maharajah of Patiala, India. The brand employed excellent salespeople with business acumen, enabling it to supply up to 24 European courts at the same time. 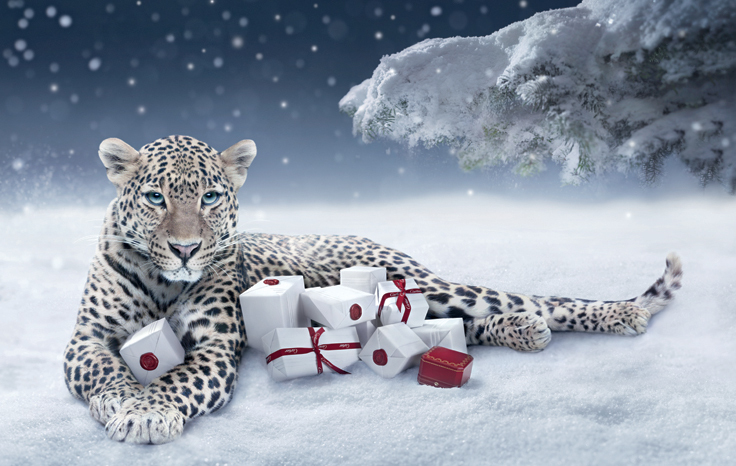 In the 1930s, Cartier reached the height of elegance, thanks in part to Jeanne Toussaint, its artistic director who was nicknamed ‘the panther’ and who made the exotic wildcat the emblem of the Franco-Swiss brand. After the Second World War, the house became synonymous with Hollywood glamour. 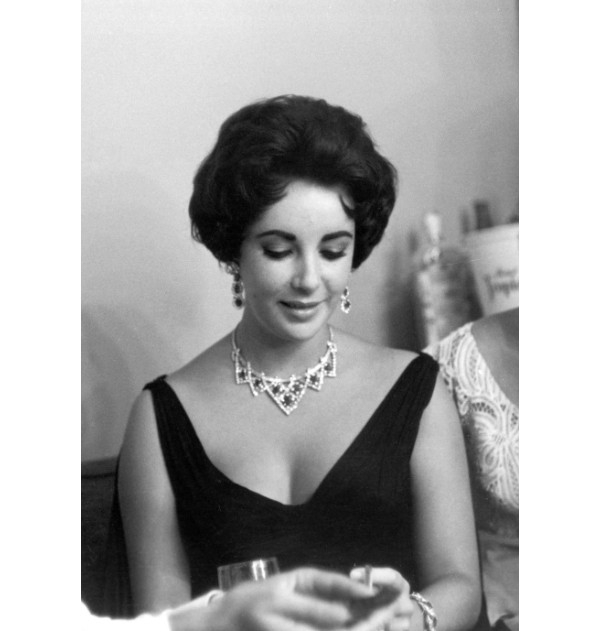 Elizabeth Taylor who was passionate about jewelry became one of its most famous ambassadors, and Grace Kelly, Alfred Hitchcock’s favorite actress became engaged to Prince Rainier III of Monaco with a Cartier diamond on her finger. At the same time, the company continued its diversification, in particular by developing wristwatches for men. The brilliant idea led to the Santos and Tank models, two major successes of the Brand that were launched at the beginning of the 20th century and are still available in stores a hundred years later. 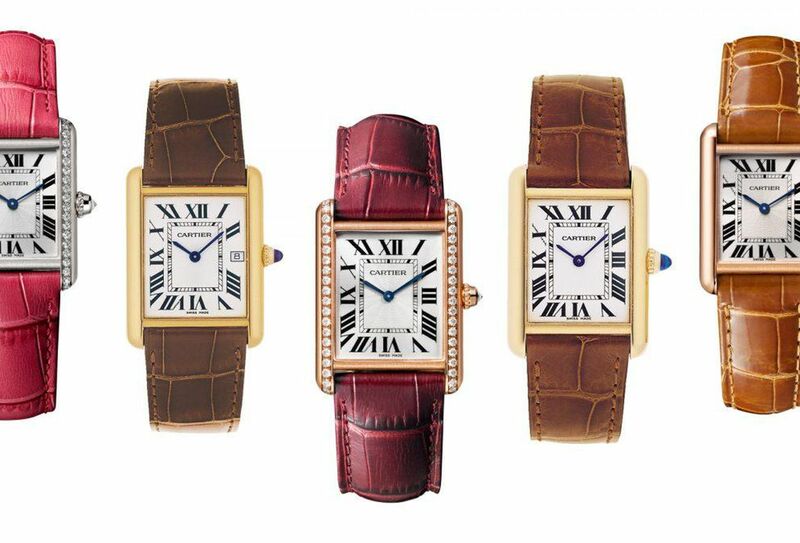 In the 1970s, Cartier made its mark on fashion history with the appearance of the Must, a line of products that were more affordable (such as small leather goods, accessories, bags, pens and perfumes), which propelled the brand into smaller boutiques and helped it win over a younger clientele. 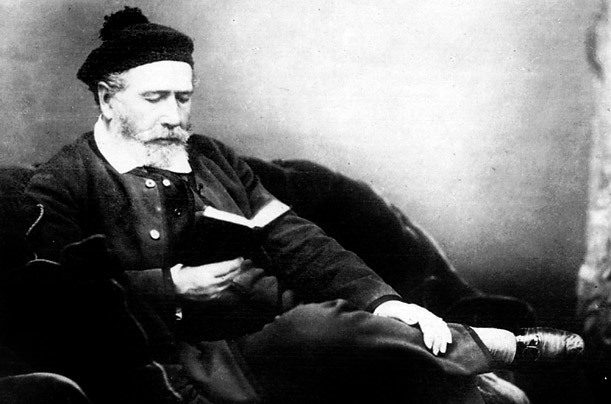 The intuition, though risky on paper, finally proved successful, to the point that those in the same industry started to do the same. For the brand, the end of the 20th century was also marked by the need to reclaim its history and its most beautiful pieces from all over the world, such as the famous bracelets made for the American actress Gloria Swanson. 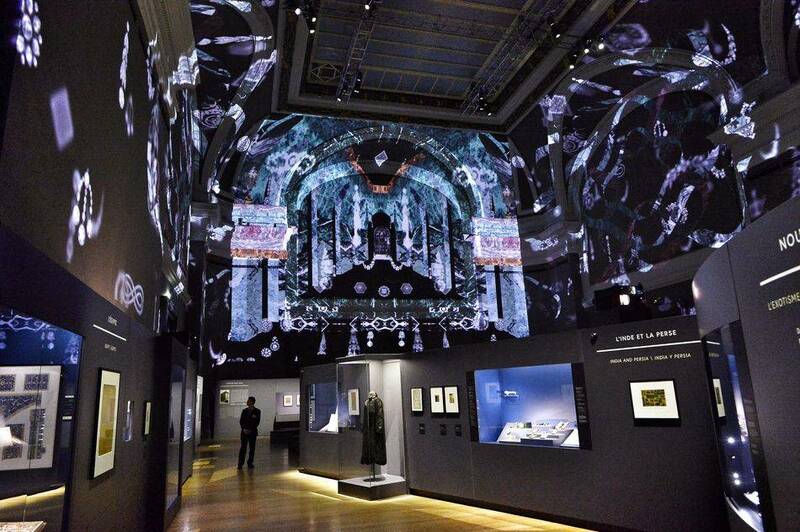 The operation proved costly but worth the effort and expense, since the world's largest museums (the British Museum, the Met, the Grand Palais, to name a few) have hosted spectacular Cartier exhibitions, particularly at the end of the 1990s when Cartier celebrated its 150th anniversary. 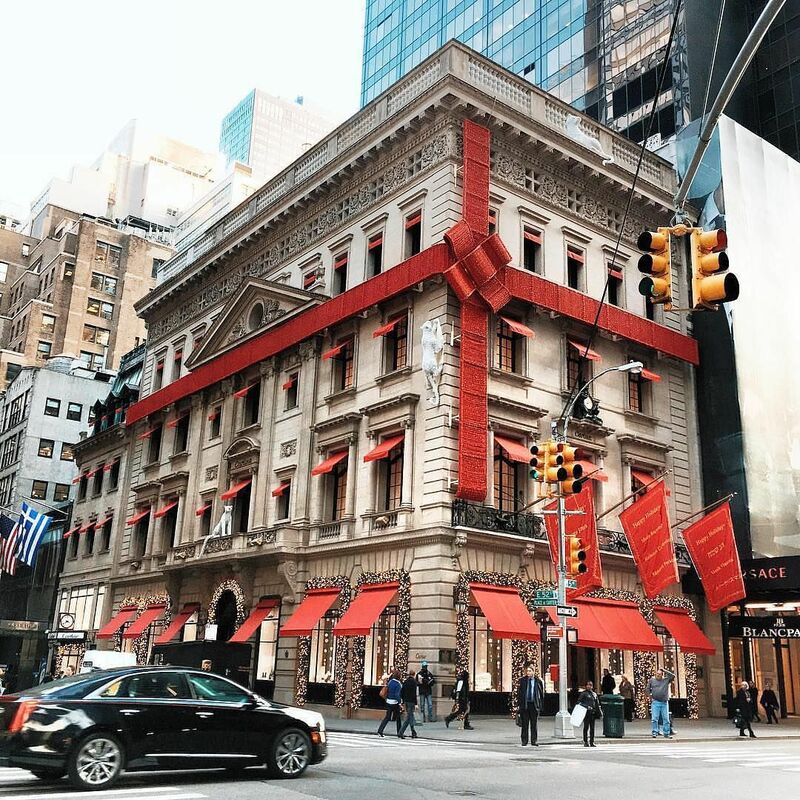 Today, with 300 boutiques in 50 countries and a presence at nearly 15,000 points of sale, Cartier remains a world reference in fine jewelry and is now maintaining its course within the luxury Swiss Richemont group, of which it remains the flagship among brands like Montblanc, Van Cleef & Arpels and Chloé. Cartier's greatest success at the beginning of the 21st century is due to its designers who, because of their prodigious vitality, are constantly renewing their collections by integrating the emergence of a new geography of luxury, in which Asia, and especially China, now plays a major role. Success can also be felt in the enthusiasm generated among bidders. In recent years, the phenomenon has even tended to take on dizzying proportions. In Paris in 2016, a ‘mysterious’ clock in onyx and white enamelled gold, dating from 1921, was purchased for more than $2 million, a record for this type of object. 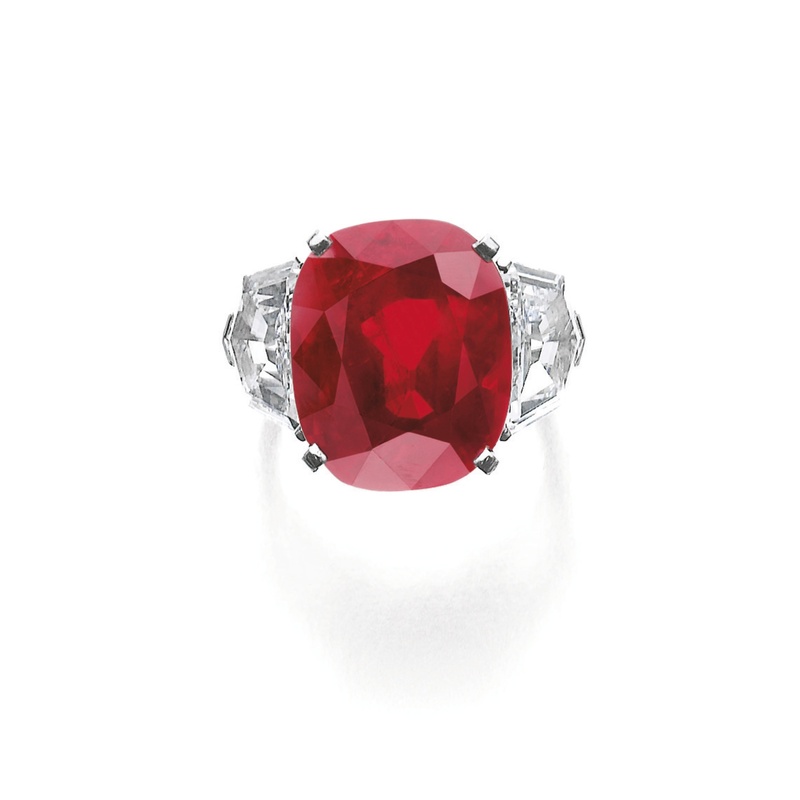 A year earlier in Geneva, another world record was made with an extremely rare Burmese ruby, mounted on a Cartier ring that sold for $30.3 million by Sotheby's. 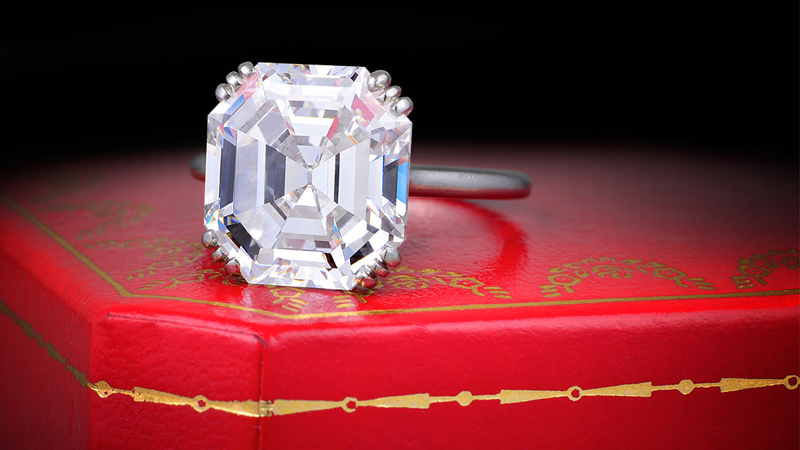 Cartier's commitment to fine craftsmanship and elegant design have solidified its place as arguably the world's leading jewelry brand. The legend continues and the brand continues to conjure up images of the world's finest jewels: in 2018, the Hollywood star-studded film Oceans 8 featured the $150 million Touissant necklace, named for the brand's famed creative director It was designed in 1931 by Jacques Cartier for the Maharaja of Nawangar was a jaw dropping confection of two diamond strands, conjoined by a 130-carat diamond centerpiece. 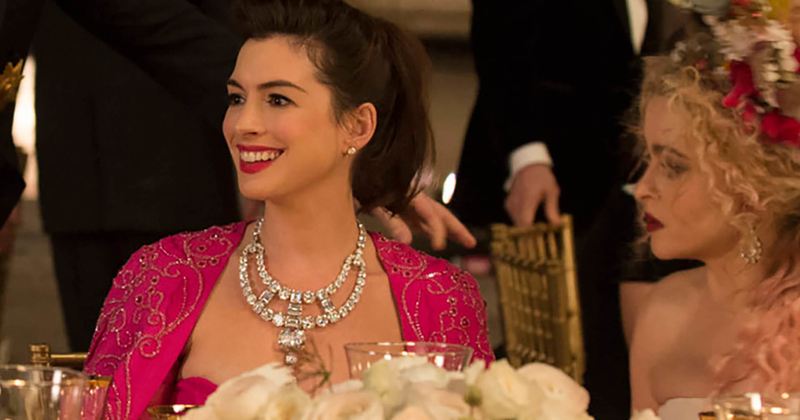 The necklace was recreated in the film for Anne Hathaway's character to wear to the Met Ball and the object of the film's heist plot. Almost two centuries in the making, the brand continues to enchant its clients with the finest jewels as well as bespoke watches and accessories.